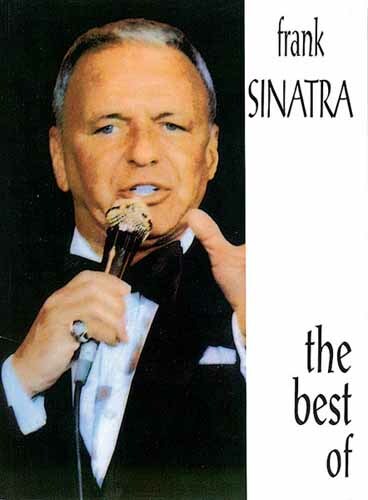 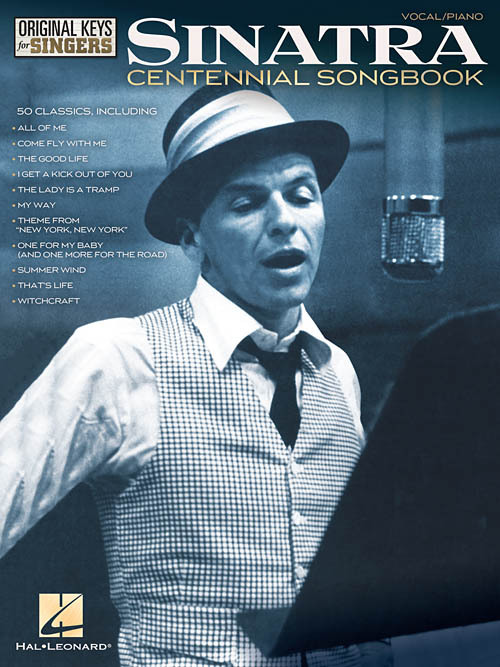 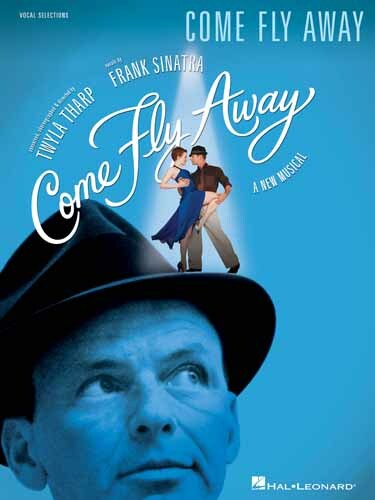 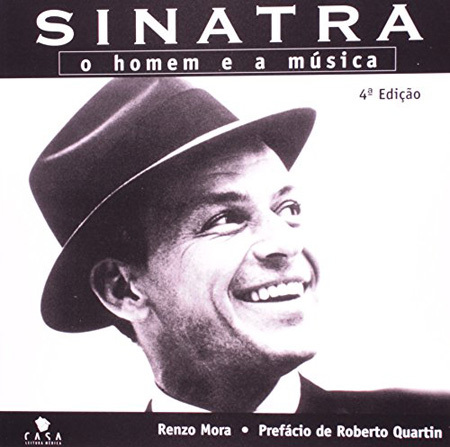 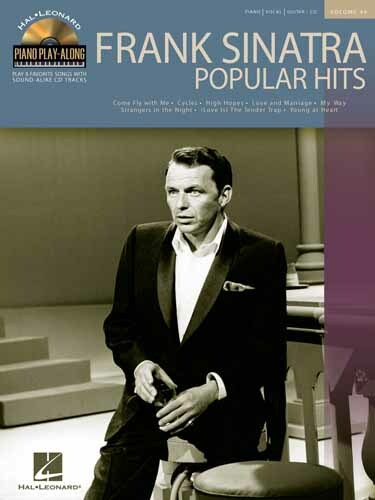 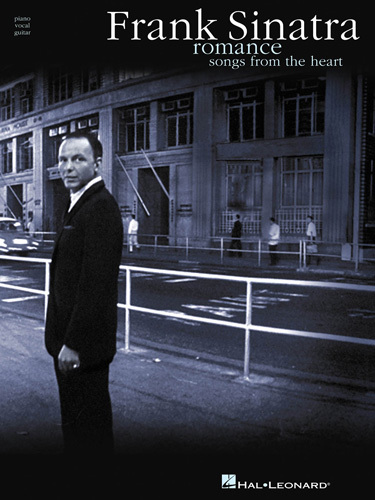 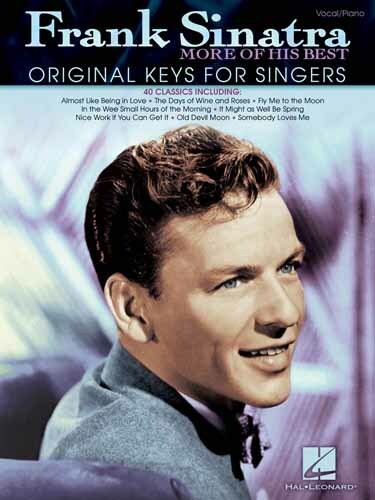 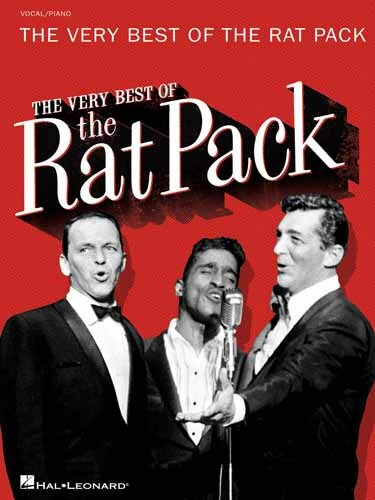 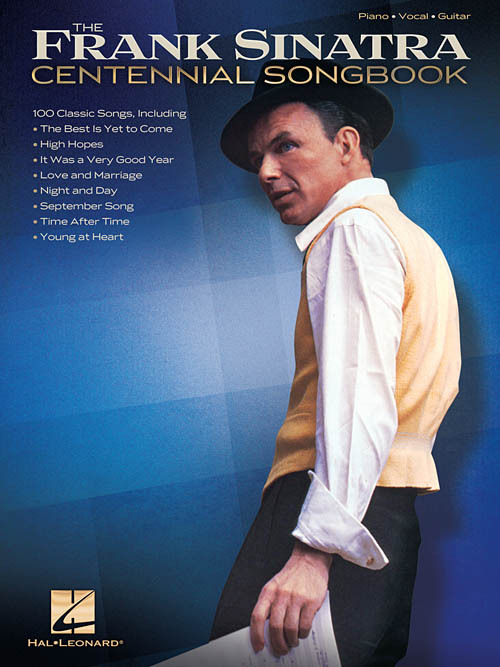 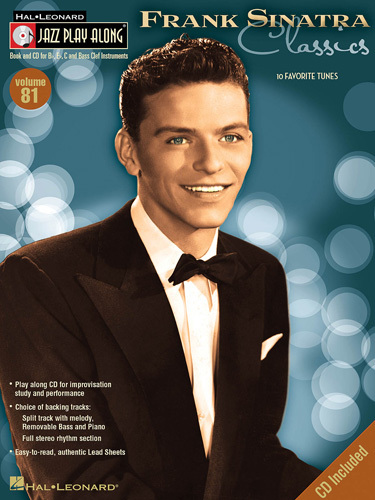 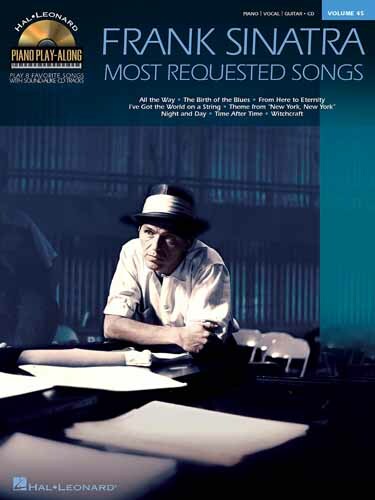 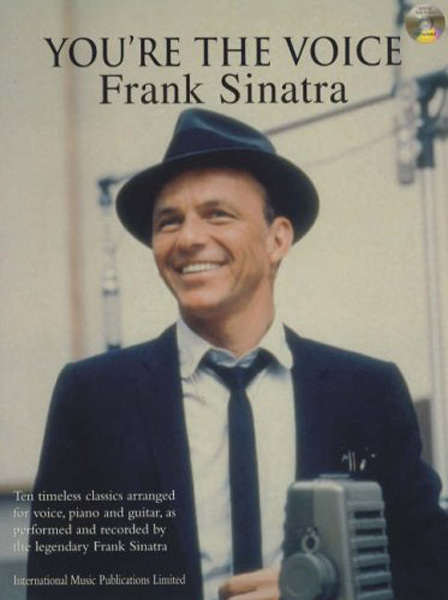 Transcrições no formato Fake Book (Melodia, cifras e letras) de mais de 200 sucessos gravados por Frank Sinatra; incluindo: All the Things You Are • The Best Is Yet to Come • Don't Take Your Love from Me • Easy to Love • A Foggy Day (In London Town) • The Good Life • High Hopes • I Could Write a Book • I Get a Kick Out of You • I've Got a Crush on You • I've Got You Under My Skin • In the Still of the Night • It Was a Very Good Year • The Lady Is a Tramp • Love and Marriage • My Kind of Town (Chicago Is) • Night and Day • One for My Baby (And One More for the Road) • Ring-A-Ding Ding • Somethin' Stupid • Stardust • That Old Feeling • The Very Thought of You • The Way You Look Tonight • Witchcraft • You Make Me Feel So Young • Young at Heart • e outras!!! 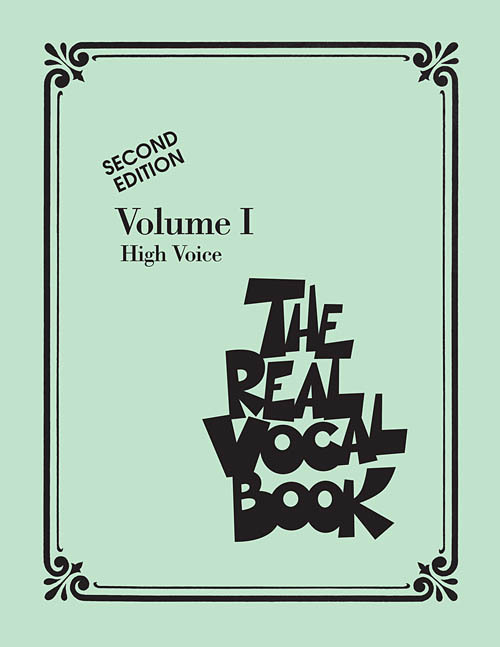 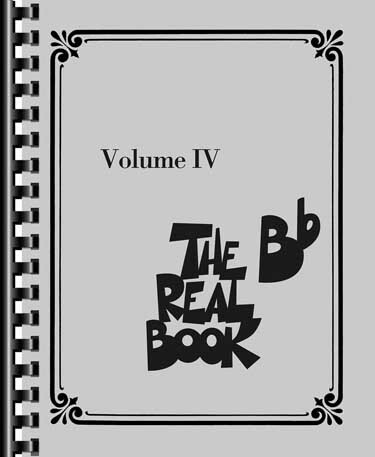 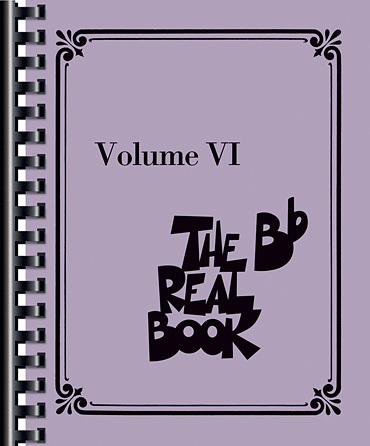 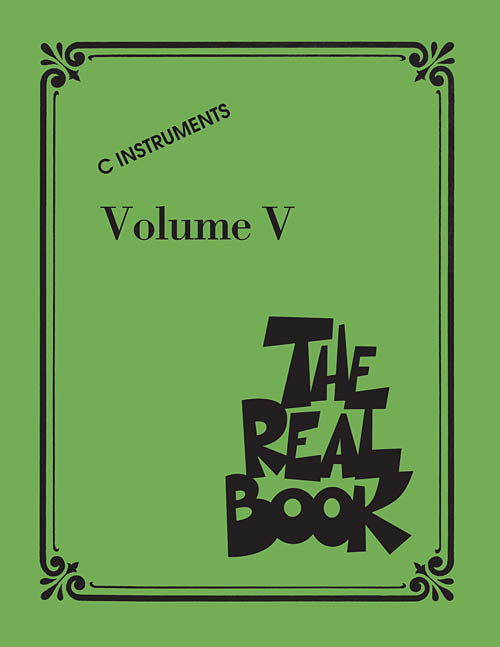 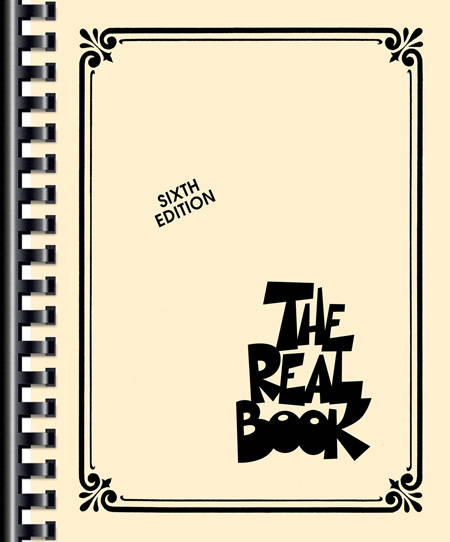 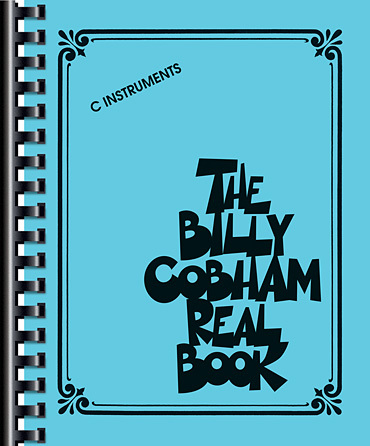 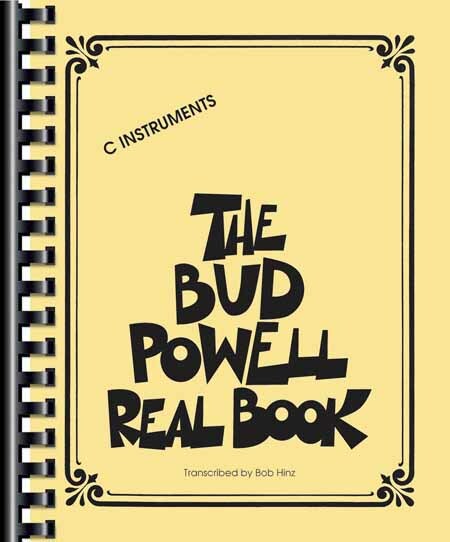 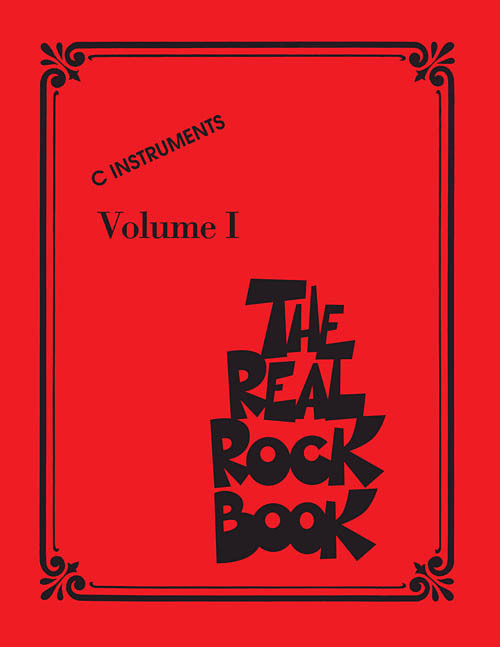 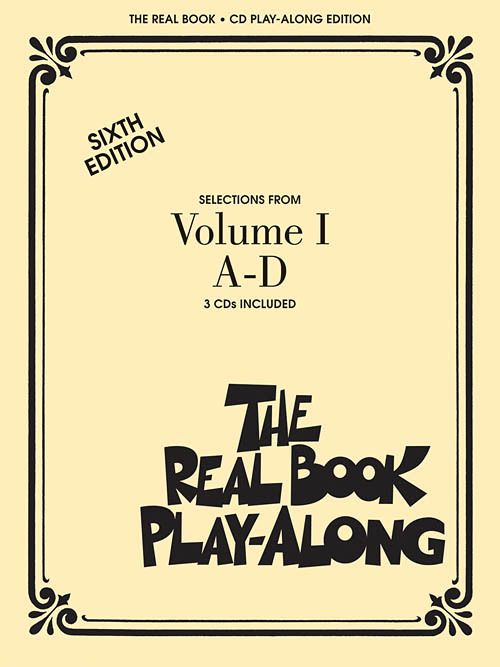 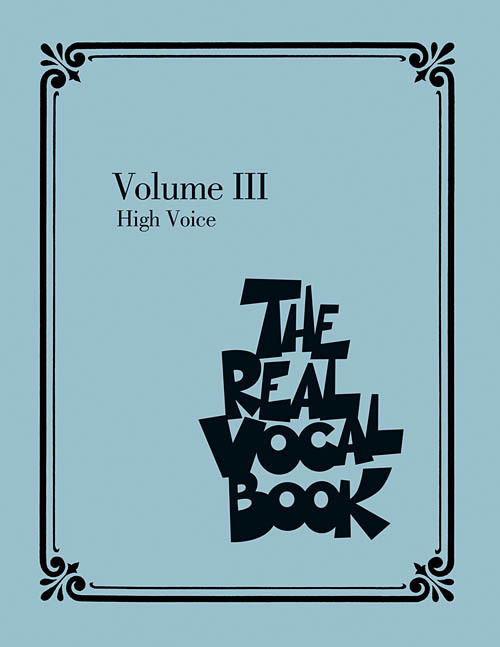 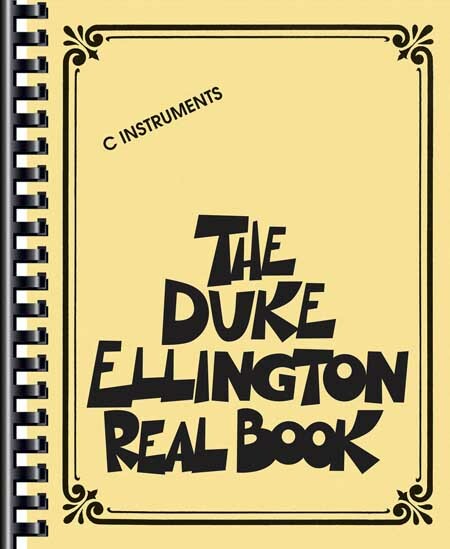 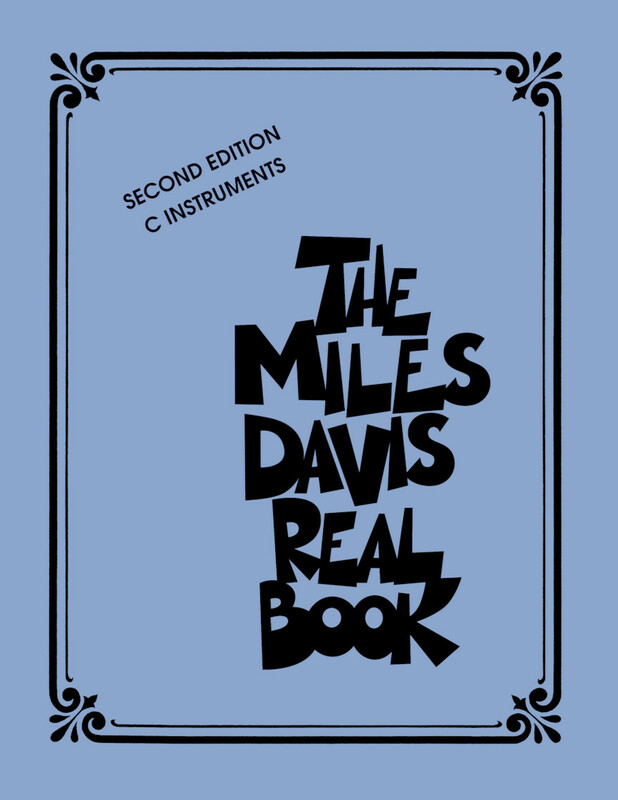 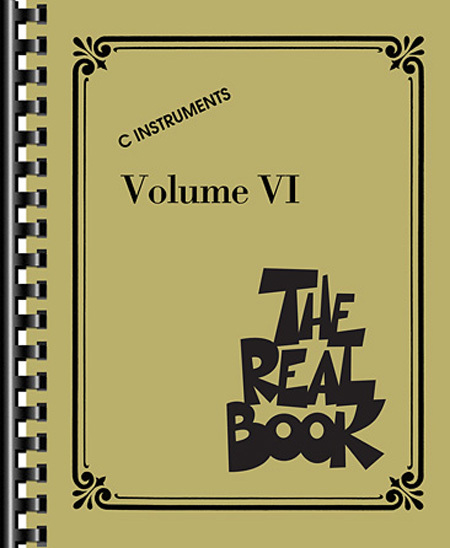 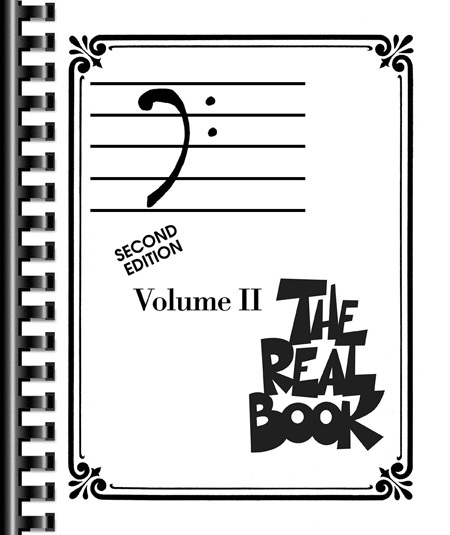 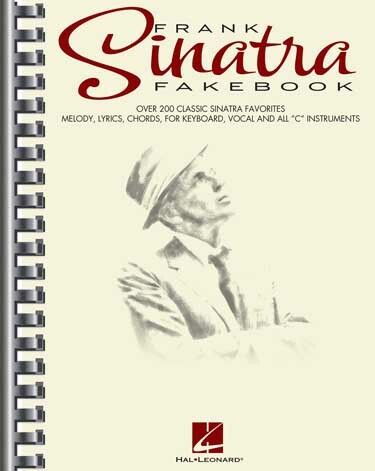 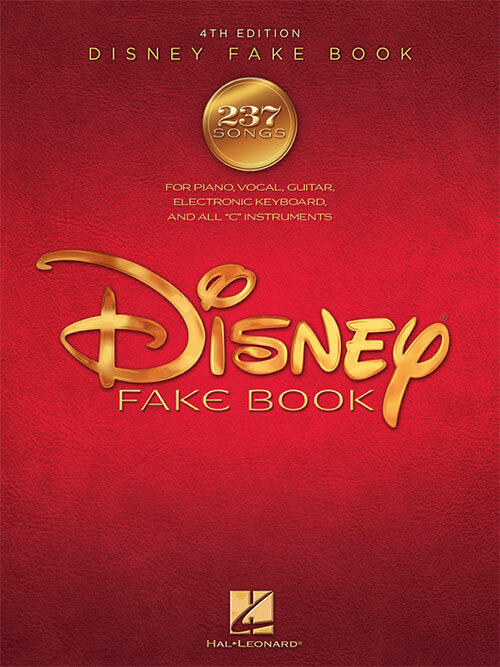 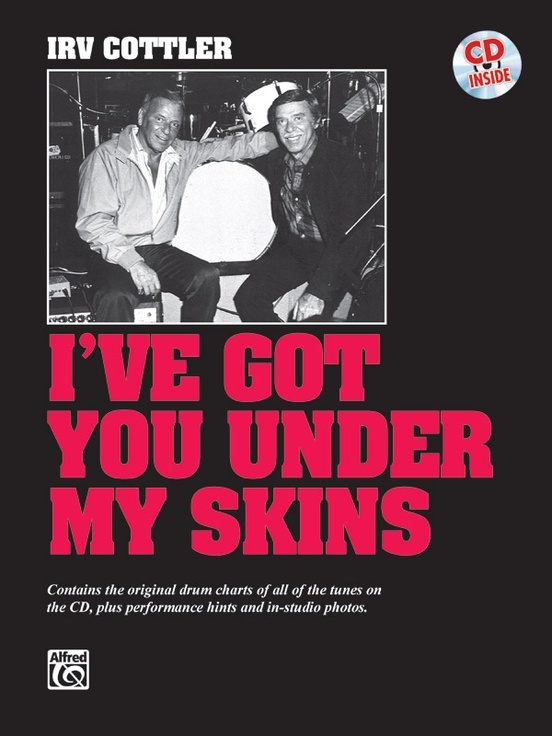 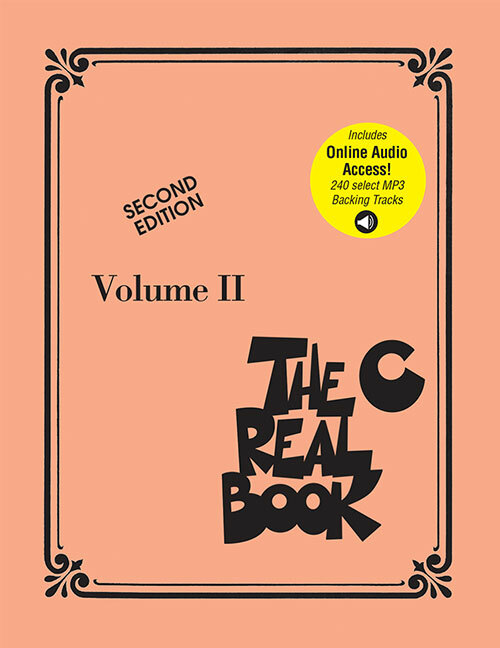 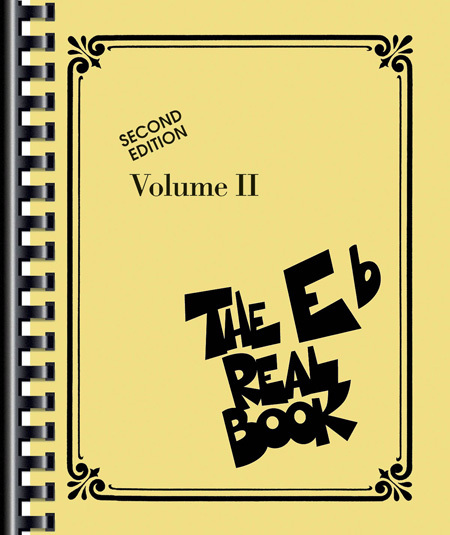 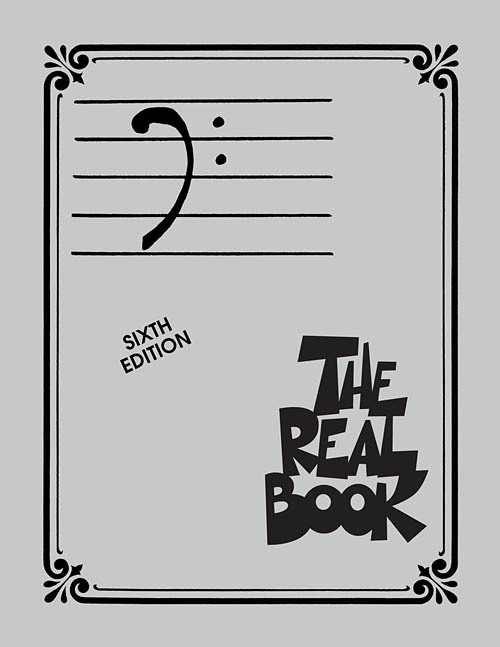 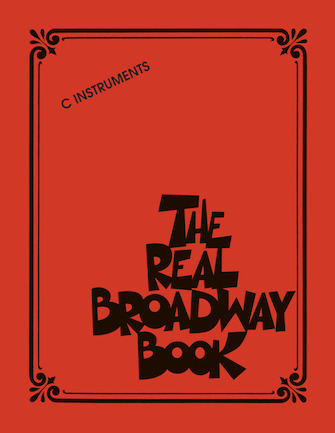 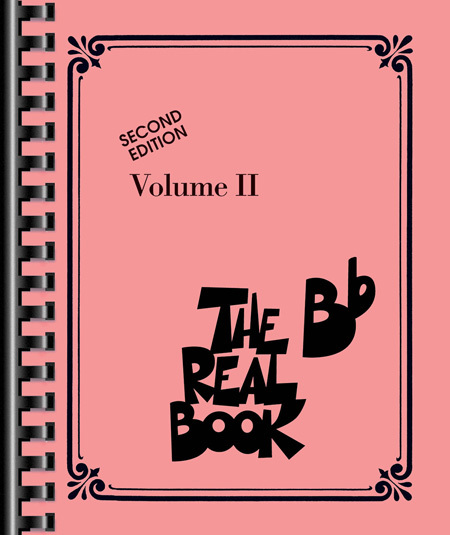 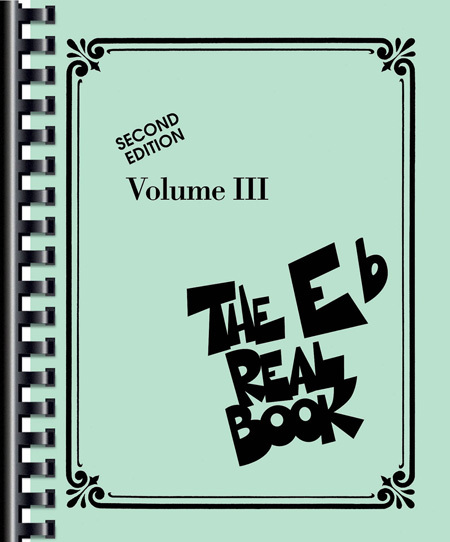 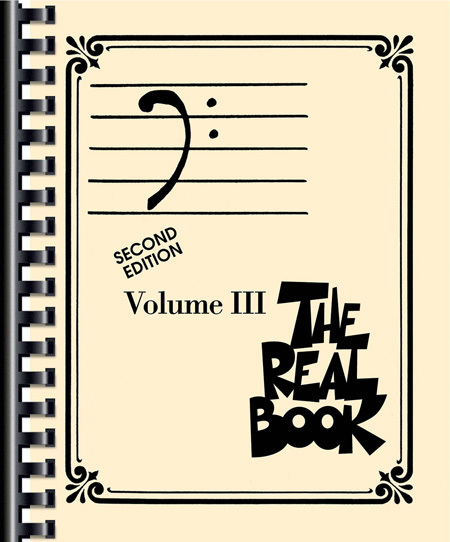 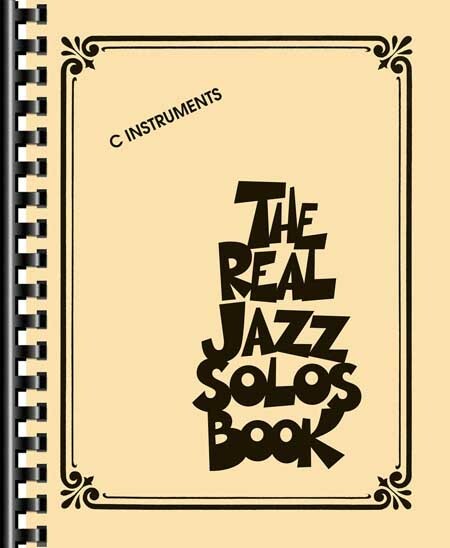 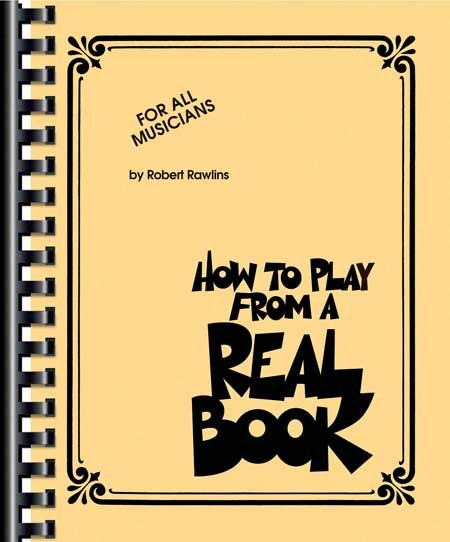 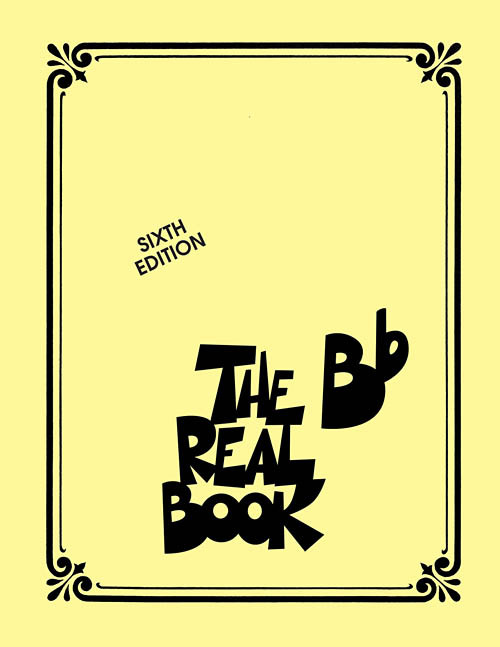 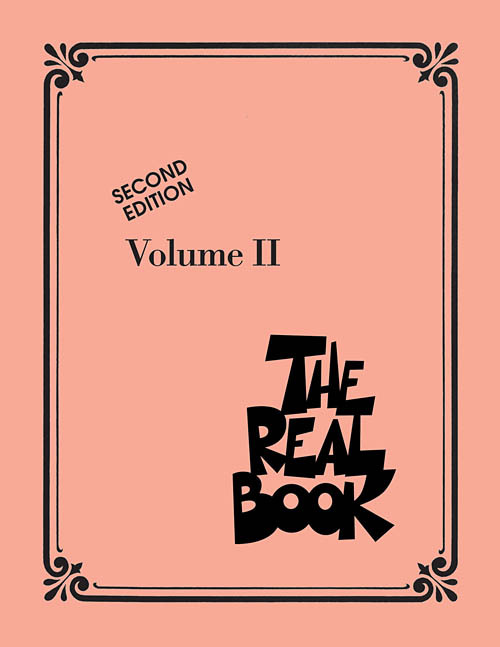 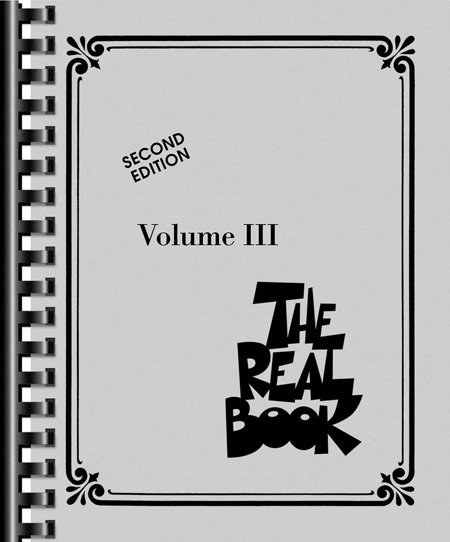 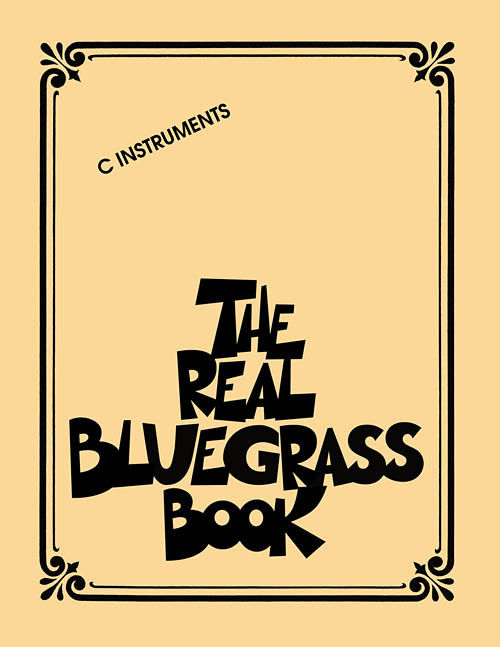 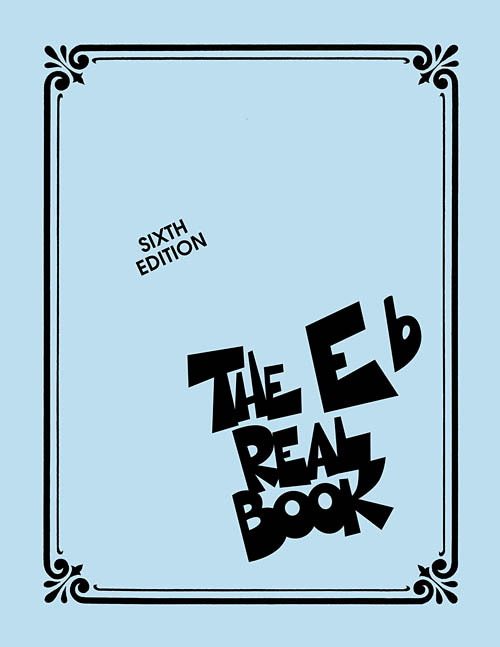 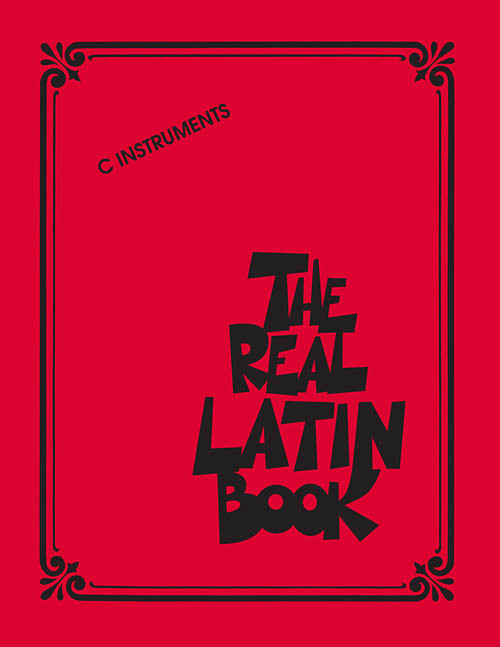 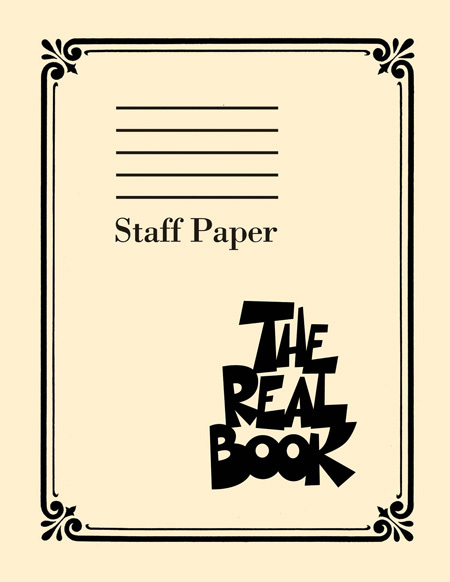 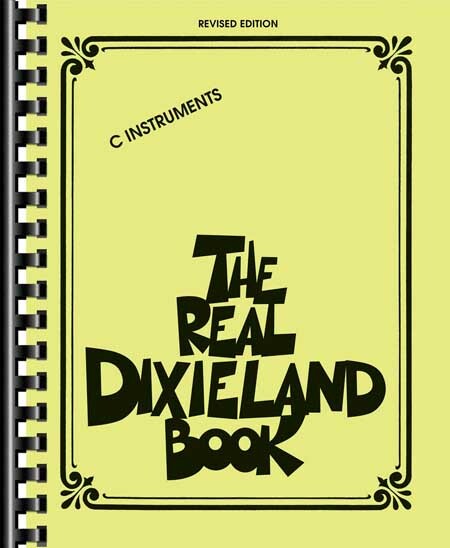 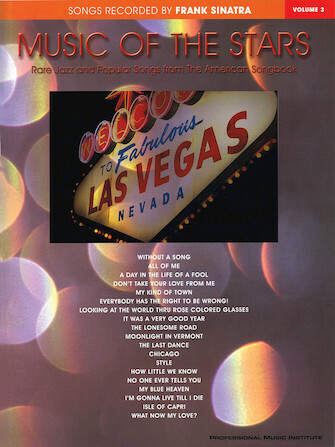 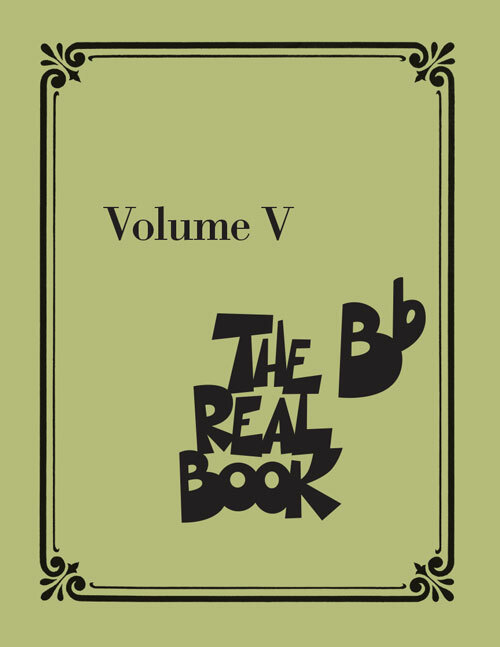 Over 200 classics from the Chairman of the Board, arranged in fake book format! 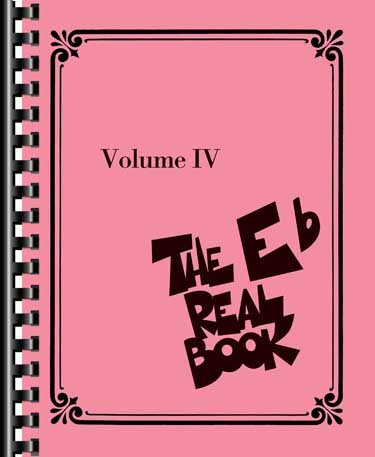 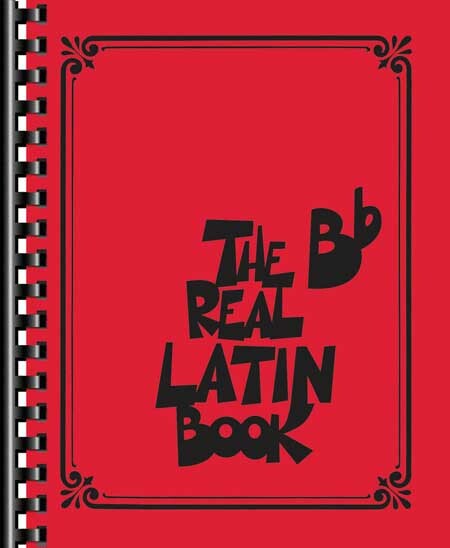 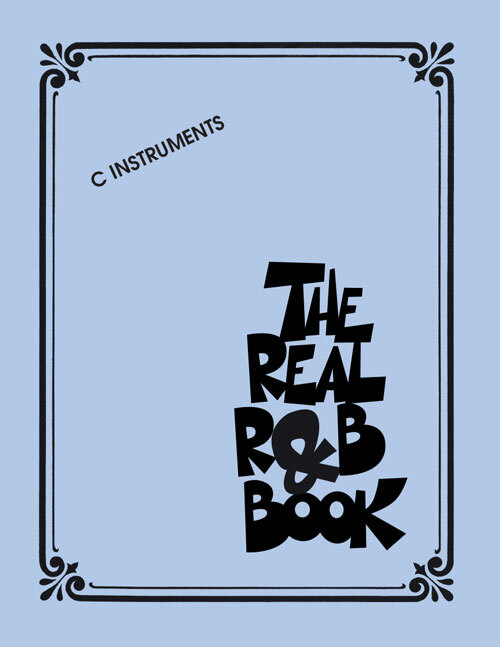 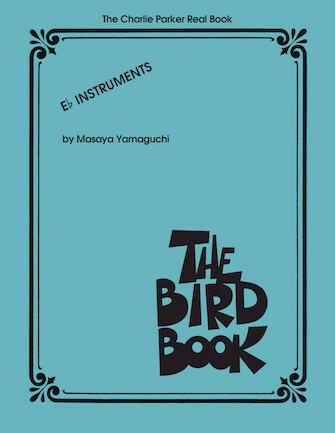 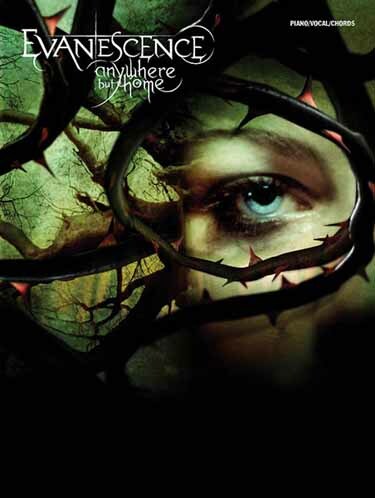 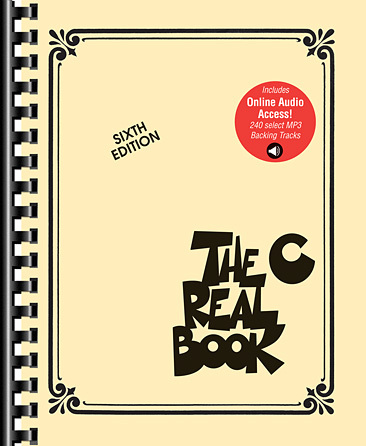 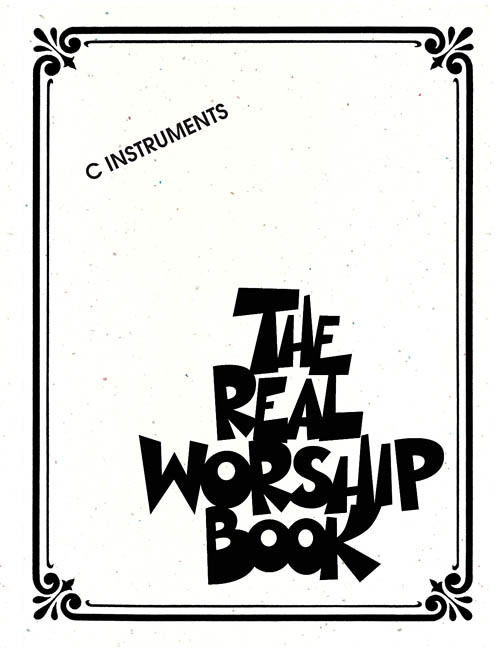 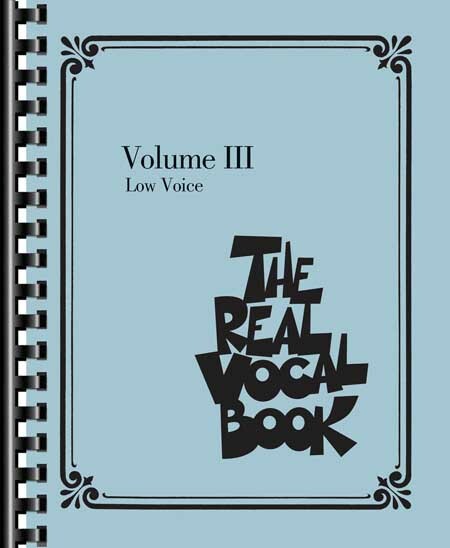 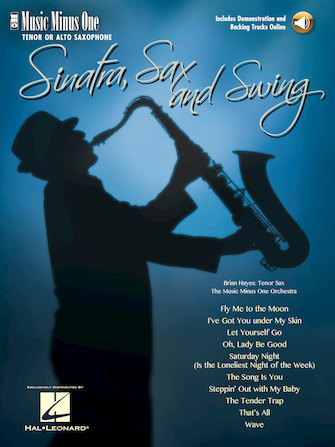 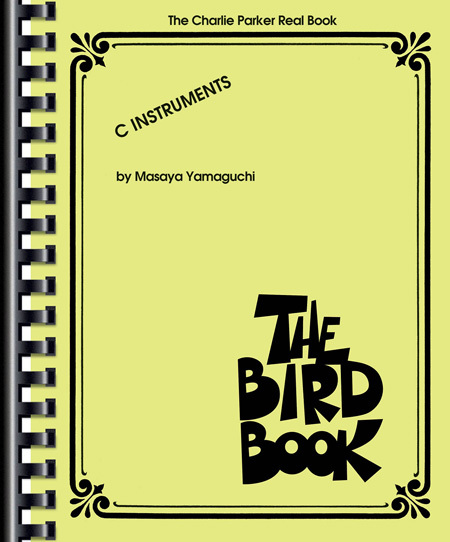 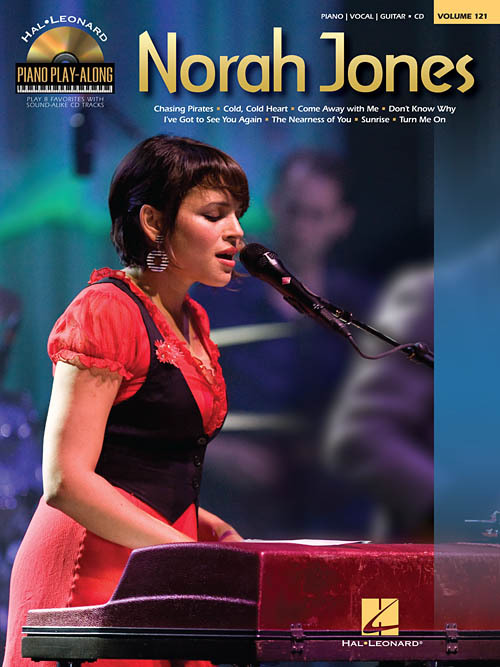 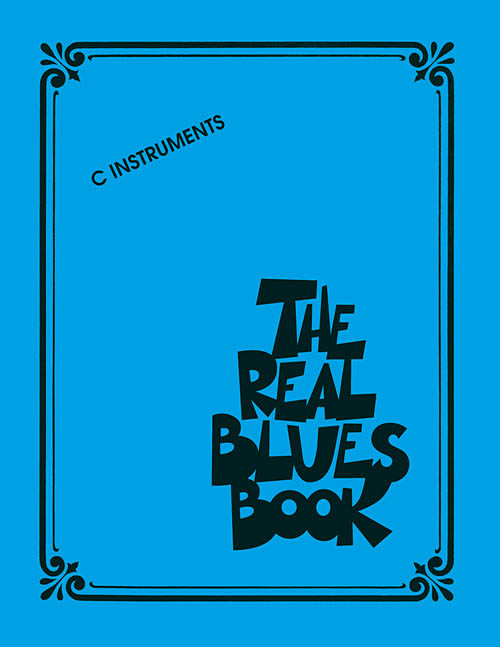 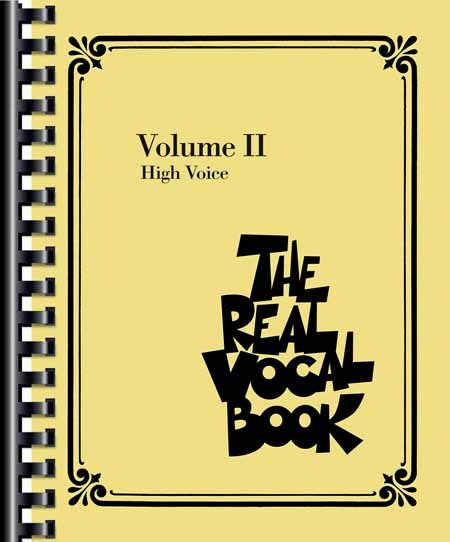 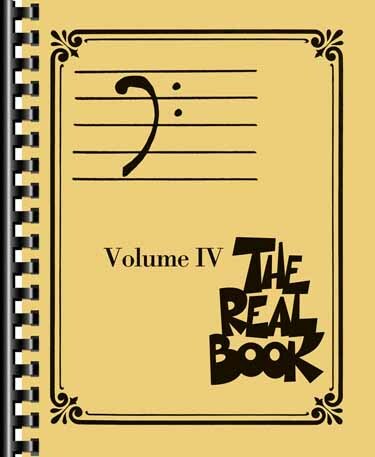 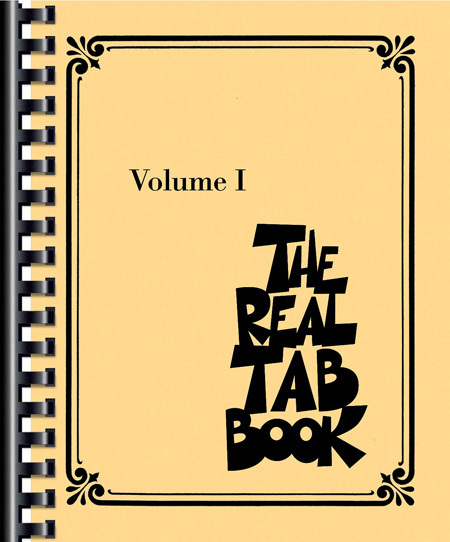 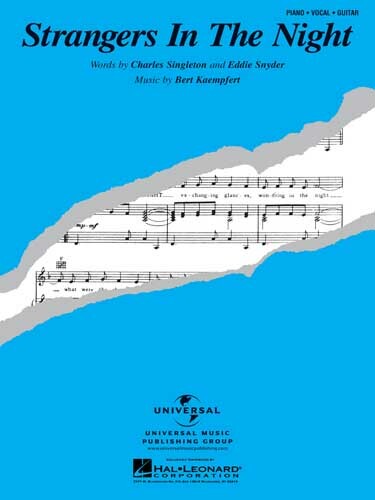 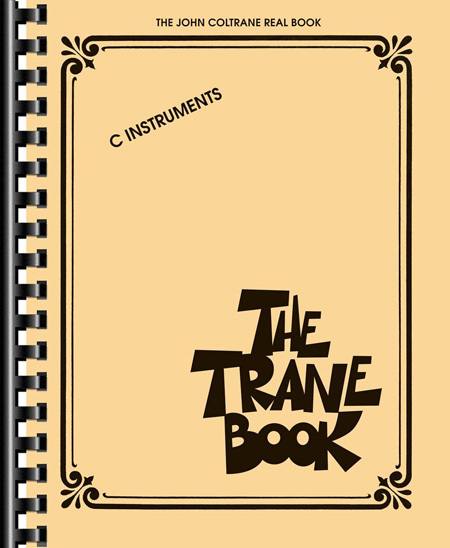 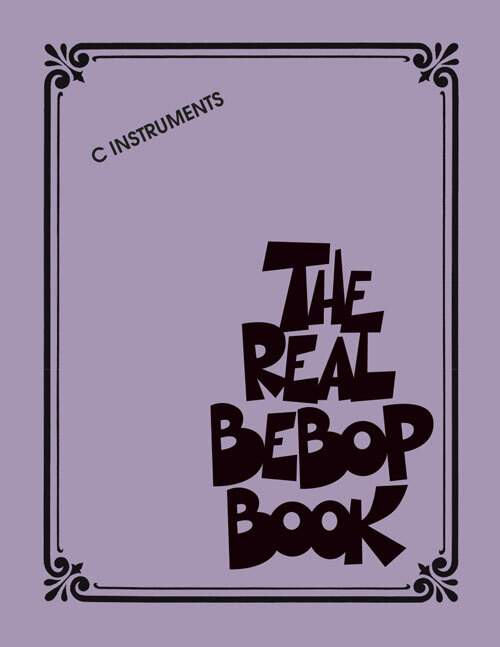 Features melody, lyrics & chords for keyboard, vocal ad all C instruments.